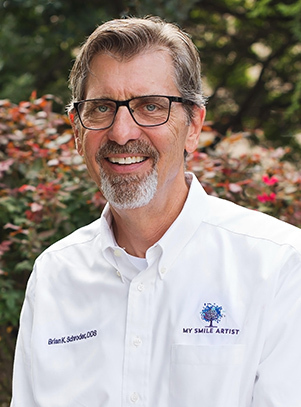 If you have a dental emergency, call My Smile Artist in San Antonio, and we’ll see you today—even if you’re not an existing patient. 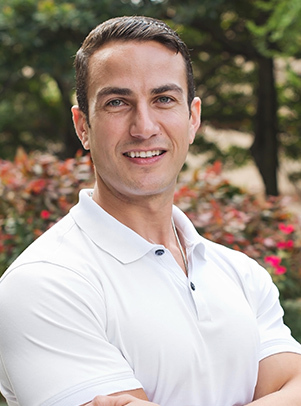 Dr. Imam or Dr. Schroder will examine your tooth, quickly relieve your pain, and let you know your treatment options. Prompt treatment prevents an issue from getting worse. If you’ve put off receiving dental care for a painful or problematic tooth, we will help you without making you feel embarrassed. Toothache – A persistent toothache is most often a symptom of an infection that will continue to progress unless it’s treated. Root canal treatment will remove the infection. The infected pulp tissue will be replaced with a dental filler material. You will also need a dental crown to cover and protect the tooth from further damage. Trauma – Impact to your face or mouth in an accident or while playing sports can damage your teeth. A tooth can be damaged although it may not hurt, be loose, or have visible signs of damage. Even if your tooth looks and feels okay, it’s best to have it examined right away. Cracked tooth – A cracked tooth might not be painful at all, or the pain might come and go. The damage can irritate the inner soft tissue, or pulp, in the tooth. Without prompt care, the crack can expand, the pulp can be damaged, and the tooth might need to be extracted. Broken or lost crown – A dental crown protects and covers a tooth that is weak or damaged. If you have a crown that was broken or lost, it needs to be replaced to prevent further damage to the tooth. Anxiety about dental appointments is common, but delaying treatment can make the issue more difficult to treat—especially if it’s a dental emergency. 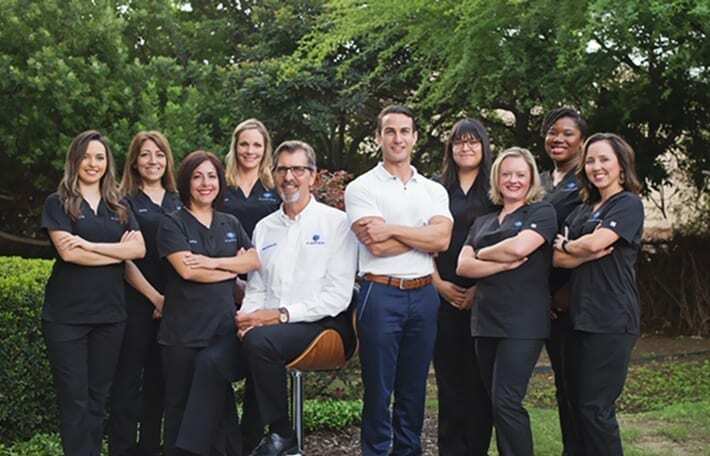 At My Smile Artist, our office environment and staff will help you feel welcome and relaxed. And we make your dental treatment comfortable and painless. If you need additional help to relax, sedation dentistry is available. Don’t delay getting treatment for your tooth. Call us now. “I recently experienced severe pain and swelling around my right jaw. The staff at My Smile Artist was quick to respond. Dr. Imam was very friendly and thorough. He explained everything in detail, including why I was experiencing pain and his planned approach to eliminate it. I was pleasantly surprised when he personally called to check on me the next day!” – Richard B.